FOR : Bank + Phones - Social Accounts and more. Easy to remember. It's hard to forget. A strong password! The super password is both easy to remember and almost impossible to find. So no one can guess! Because it is created by your imagination. The super password cannot even be found by robots. No one can even guess from this universe! Even with all the data and possibilities, it is difficult to find. All right, that's an exaggeration. * Because all the links between the information is completely personal! 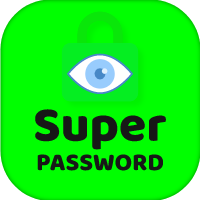 Let's give an example to better understand the super password. Let's assume our name is Alon Musk. I cannot do my password using my own name eg alonmusk, ALONMUSK. Because someone can find my password right away. But if we add numbers to our code, it's hard to guess! Now let's create a more difficult password? We used three combinations. Now we have a stronger password. But still not enough! Now we have the essence of writing. It's time to personalize the event! Your password has a story. 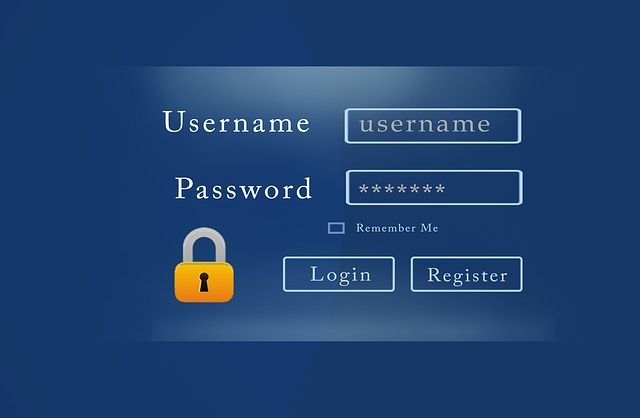 Make your password a story. So it's going to be hard to guess. * Now think about 5 minutes before creating this password. Actually, 1 minute is enough, but it's a good quality code. 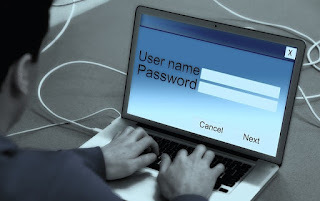 If you think a little, a difficult password will be revealed. So it's easy to remember. I don't know how to create a password. But let me continue to explain how to create a stronger password. Yes, it is impossible to guess this password. There's no point in making it harder. But there is no limit to creating a password. 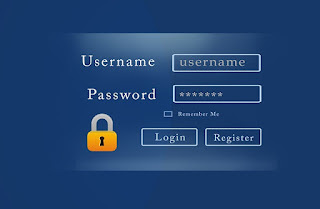 Easy to remember password to create. The work we have done to create these two substances at the same time is over. In summary, the story of your password will be completely private to you. Special characters: * -. /, _ You can add things like, and make your password even more complex. Sosyal medya bizi yönetiyor mu? Sosyal hesaplar sizi nasıl satar? How do social media sell you?